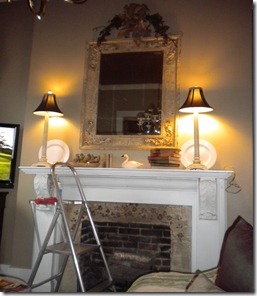 I have been working for at least six years to get the streaks off the mirror which hangs over my living room fireplace. I now understand the term ‘”smoke and mirrors” – sort of. Low and behold – after spending a fortune on various cleaning products – I read that rubbing alcohol is the best remedy. Yesterday I bought a $1 bottle at the Dollar Tree and applied it straight up. The steaks are gone, although it took several polishings with lint-free paper towels. 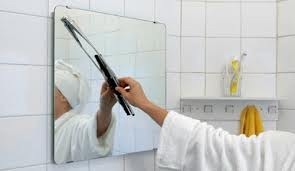 It worked so well, I attacked all the other mirrors in the house including the toothpaste-streaked mirror over my bathroom sink. It was beautiful but as I gazed at my unencumbered reflection I spotted a brown spot above my lip. What the…? I guess it’s what some call “an age spot”. So I hopped in the car to go to the drug store to buy some skin bleaching ointment which set me back $16. My conclusion: Cleaning house with homemade products has a lot of hidden costs. I also recommend leaving the bathroom mirrors a little smoky lest you find some new wrinkles or spots. 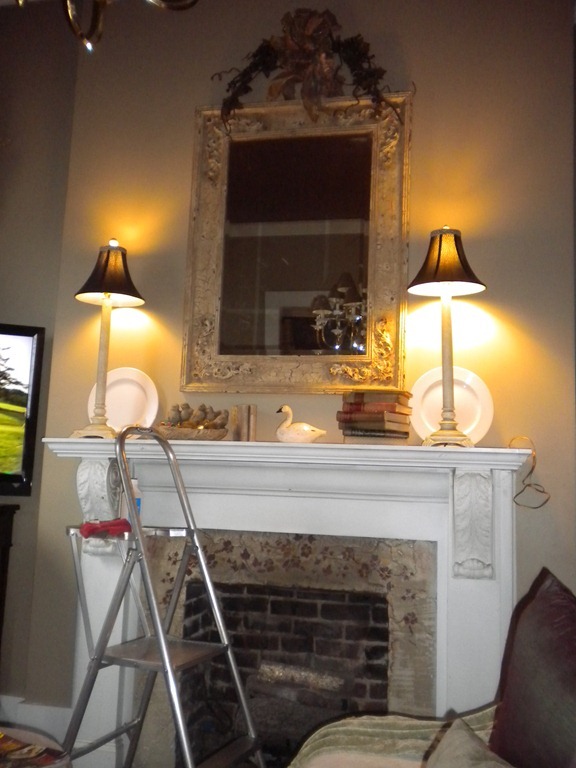 This entry was posted in Good housekeeping by Emily Jones. Bookmark the permalink. What’s the name of that ointment? Here’s a word I made up – non-reflectory. Norma. I can’t bear to look at that 15X mirror. Too depressing. I used the green stuff and it covered it right up. Thanks for the suggestion. Incidentally, today is the day my hair falls out. I’m shedding like a Golden Retriever.